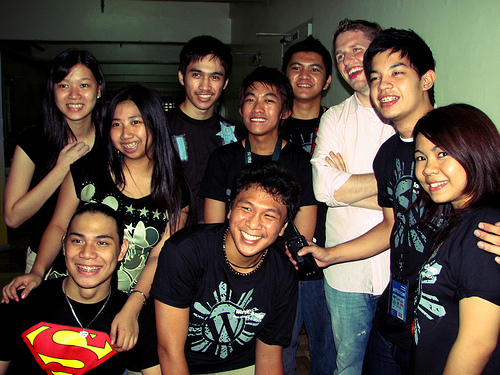 « WordCamp Philippines is Today!!! Thank You to the WordCamp Volunteers! People have been blogging left and right (modesty aside) about how WordCamp Philippines is such a big success, how they enjoyed it, and love it to bits. Let me tell you a secret, it’s not just the Mindanao Bloggers and Juned who made it successful. We couldn’t have done it without the tireless efforts of our beloved volunteers, bloggers and CSB students alike. 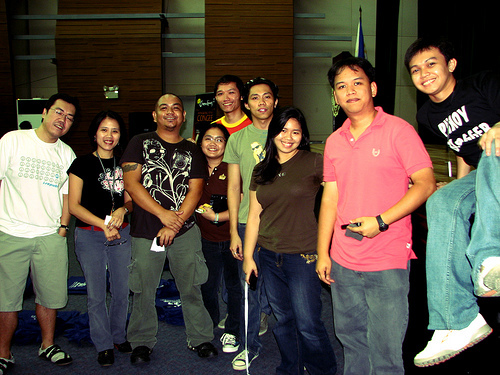 They were the ones there who arrived shortly after 6 am, on September 6, 2008 to make sure your badges were in order, the barcode readers were working, the kits and shirts complete, the sponsors, speakers and VIP taken care of, and the campers happy and content. If I could only hire these people for my company, or to work with, I really, really would. I have no complaints whatsoever. They did their jobs, without complaining. Well, some of them did. They complained they didn’t have enough tasks. LOL! THANK YOU! THANK YOU! 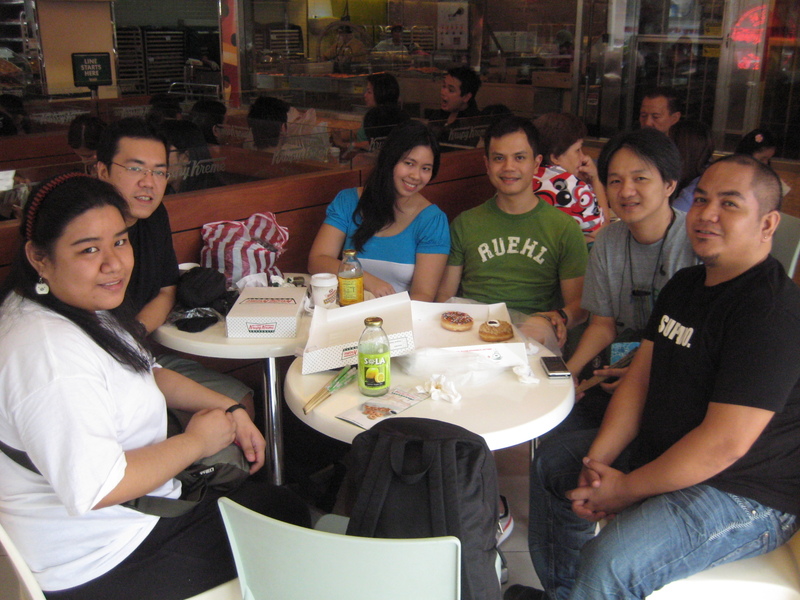 THANK YOU SOOOO MUCH to the following people who made WordCamp Philippines a big success and an enjoyable experience!!! Yeah, thanks, volunteers! If it weren’t for you guys, we probably wouldn’t have enjoyed WordCamp. Haha! Oh my, I missed the event! Where was I back then? What was I doing? 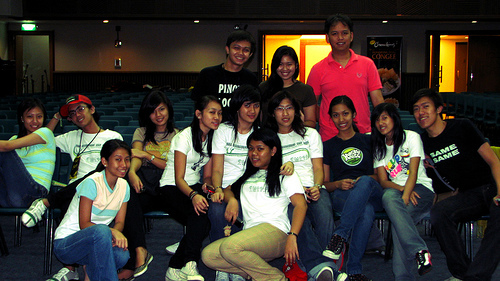 namiss ko rin yung WordCamp!!! can’t wait for next year’s WordCamp!! wohoo!! we had a great team! 😉 twas a pleasure meeting and working with everybody. as in! Tayo tayo ulit next year!!!! !